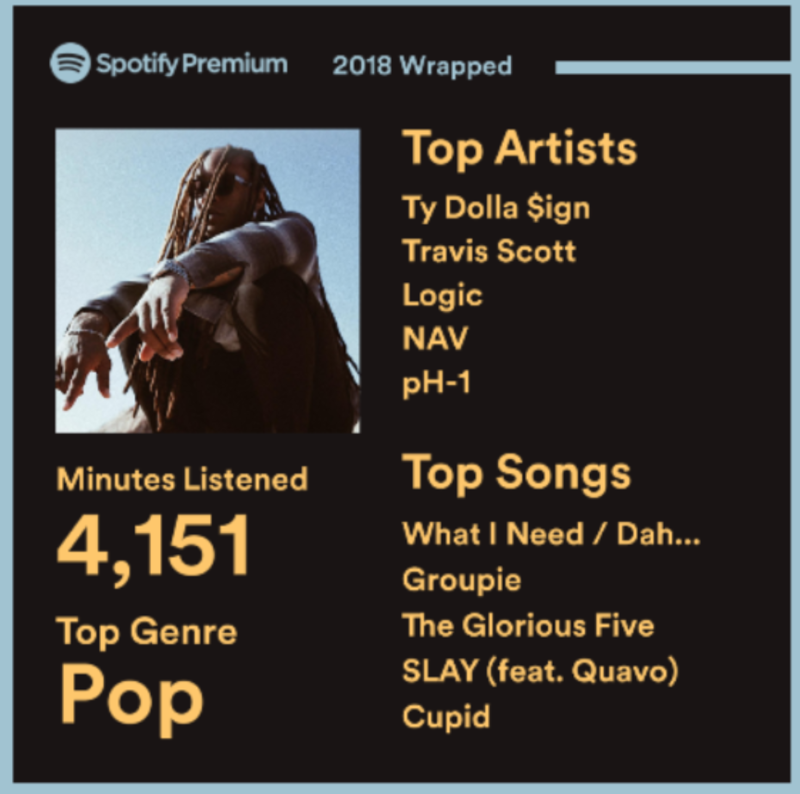 How did your Spotify 2018 turn out? Always liked Ty Dolla $ign as a featured artist but actually enjoyed his discography when I went more into it. Guess I enjoyed it too much. Kanye probably would've been on the list but I used to use Apple Music and just switched to Spotify. really weird. but a lot of exo so at least they got that one right. 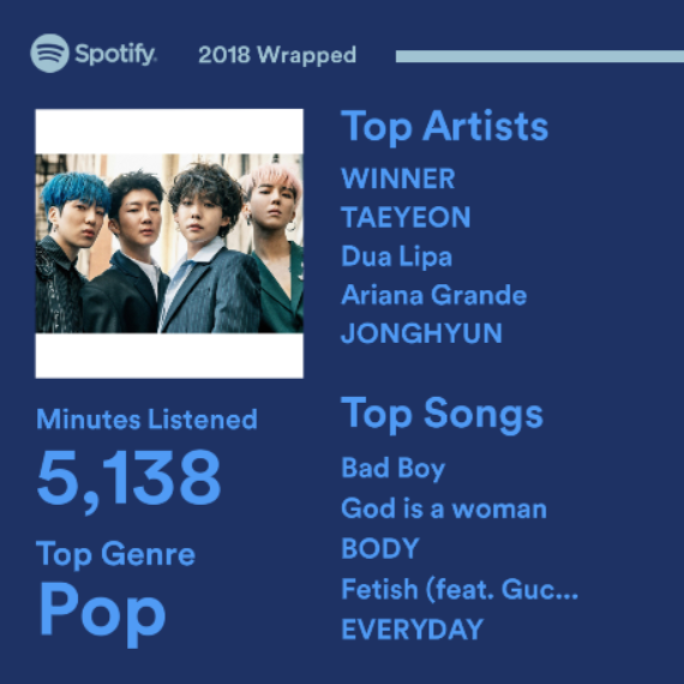 I had thought that at least 1 SHINee song would have made it into my top 5 songs, cause I’ve listened to an unhealthy amount of SHINee this year (Sunny Side, From now on, Kimi ga iru sekai, Who waits for love, I want you, I would have thought that at least 1, maybe even two would get in the top 5 (looking at you, Sunny side and KGIS)), but they didn’t. I was quite shocked. 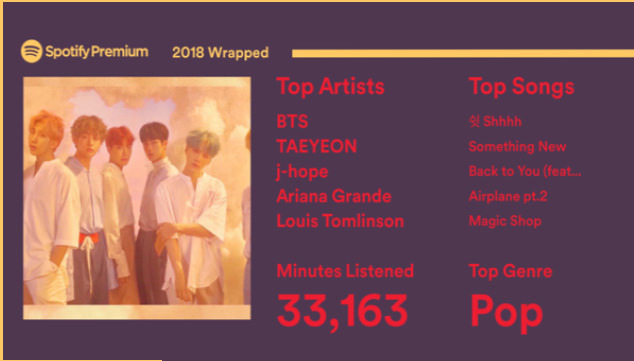 Also quite surprised that Seventeen were my second most listened artist of the year, only behind SHINee. 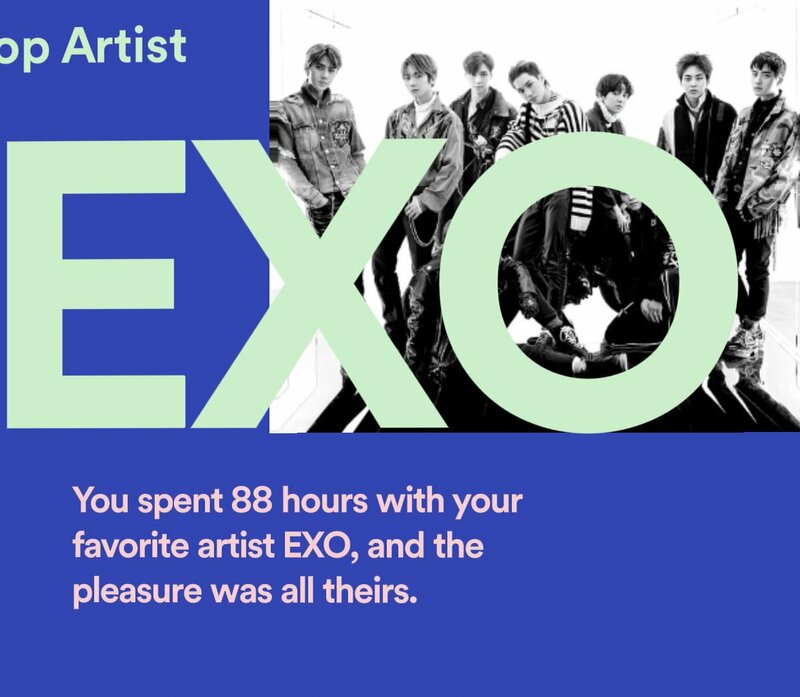 I mean, yeah, I’ve listened to them a lot, but not that much. 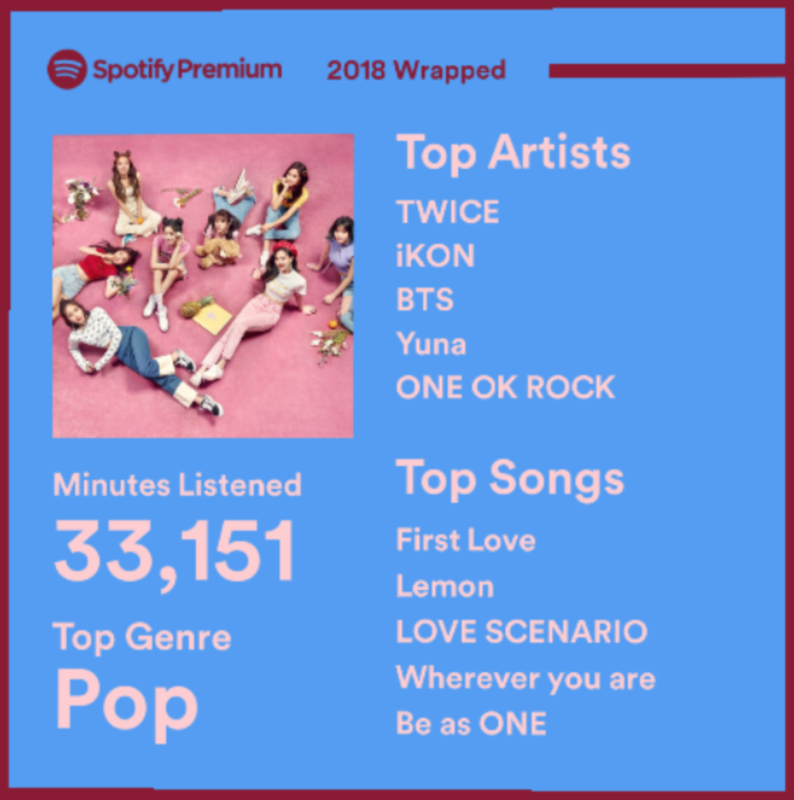 I feel like there are at least a few other artists I have listened to more. Overall, I found it a bit suspicious, but maybe I’m just wrong. Also, I’ve apparantly listened to around 40.400 minutes of Spotify this year. That seems accurate. I would have been expecting a Khalid or Post Malone more smh.